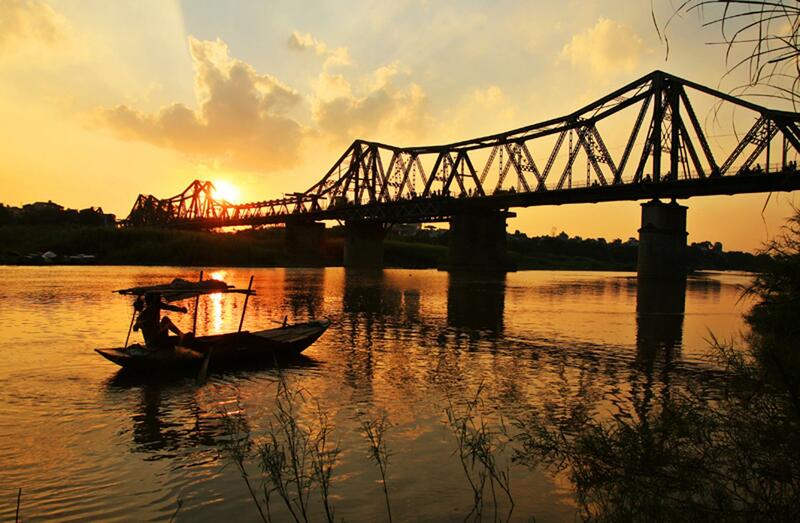 If you have been thinking about taking a trip to Vietnam, delay no more! 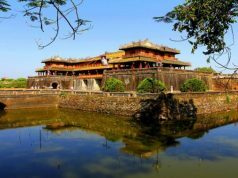 Here the Expat Living team and some of our readers reflect on their experiences in Vietnam to give you some ideas and inspiration for your next holiday. 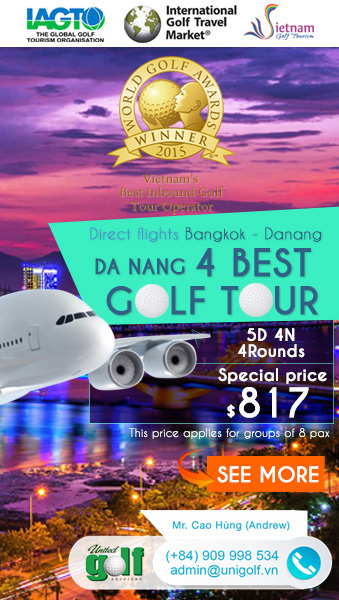 UniGolf would like to share this useful information to you for your stay in Vietnam. “Get ready for the onslaught – seriously. 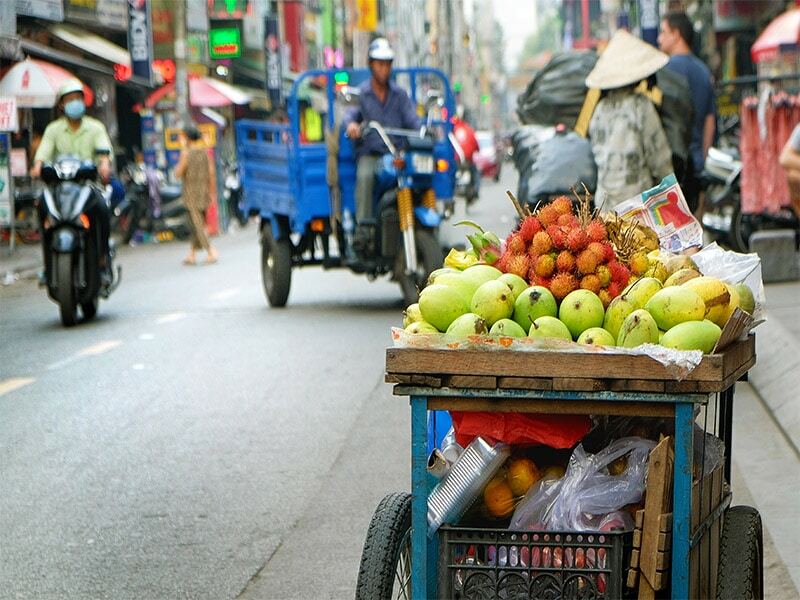 A couple of days in Ho Chi Minh City, formerly known as Saigon, will leave you on full sensory overload. You’ll leave feeling like it’s a miracle you didn’t get run over by one of the millions of scooters. I’ll never forget seeing a family of four on the back of one, the mother breastfeeding her infant as they drove down the street. You’ll also take away a real appreciation for Vietnamese culture. 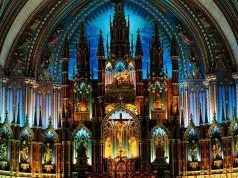 The stunning architecture is a reflection of the country’s French heritage, whereas the food is decidedly – and fabulously – Vietnamese. This was the first trip in Asia with my mother-in-law who has since passed away so it holds a special place in my heart. I’ll always remember how delighted she was when she rolled a perfect spring roll and learned to make a flower out of a chilli for the banana flower salad at the Saigon Cooking Class. The class started with a tour of the local market where we learned to carefully choose ingredients. We were all mesmerised by the eye-popping A O Show, the Vietnamese version of Cirque Du Soleil held at the breathtaking Saigon Opera House. Just wow. 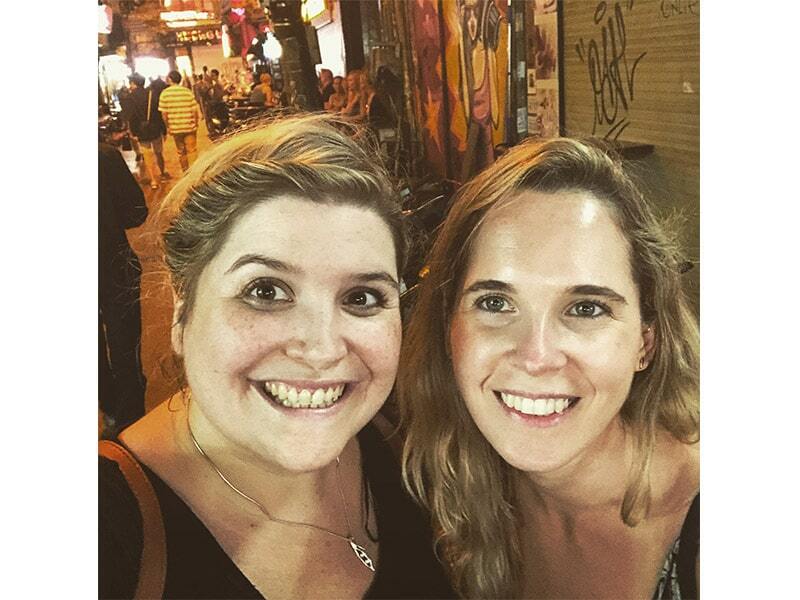 “We’ve just come back from Phu Quoc – my husband was there on business, so I joined him for a few days. 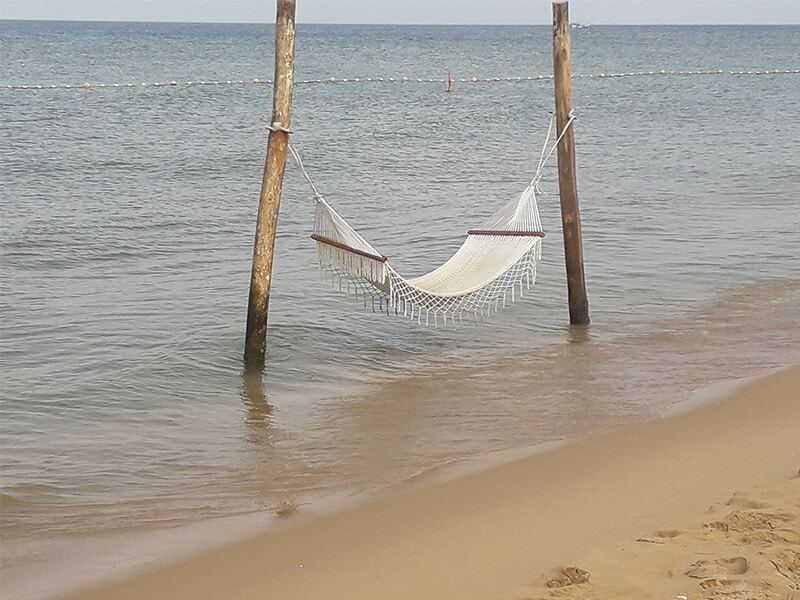 We stayed at the Novotel Phu Quoc Resort, about 15 minutes from town. It’s part of a larger tourist area, so things are still opening up and being built. Construction noise was our biggest complaint, but it wasn’t as noisy at Truong Beach near the hotel. The beach was clean and the water clear. 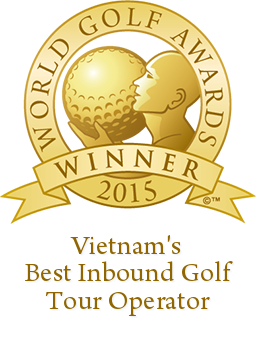 “I stayed in the Royal Riverside Hoi An Hotel – about a 10-minute walk into town. The hotel was clean with good-sized bathrooms, including a bath and a separate shower. From my room, I could see the river, which was lovely, especially in the late afternoon. The breakfast buffet was good and the pool was small but nice; it didn’t seem to get that much sun, though, so if you were hoping for a bit of sunbathing, you mightn’t be in luck. We loved wandering the little lanes of shops and crafts. Strolling through the markets was interesting too, including the night market across the river – more for the atmosphere than buying anything, in our case. For food, we were recommended to go to Banh Mi Phuong by a friend – it gets great reviews on TripAdvisor. It was so good that we went back twice (and we were only there for two days!). Also, find a tailor and have something made. I got a few new dresses made; they fit perfectly and I can’t wait to wear them. 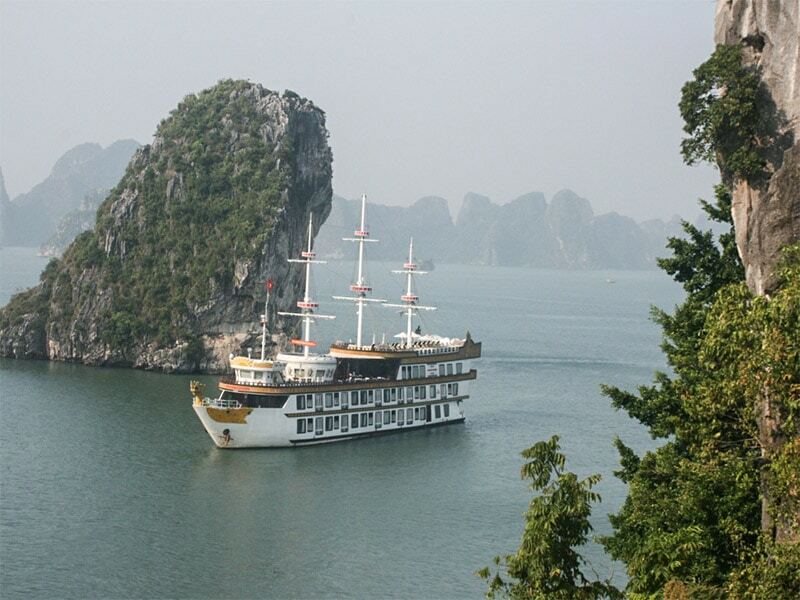 “We did a short trip of Hanoi and a Halong Bay cruise a couple of years ago. Based on good friends’ recommendations, we got a great car with a driver and guide through Ciao Asia Travel. Our kids have certain food allergies and our guide was careful to choose foods and restaurants that suited our needs. 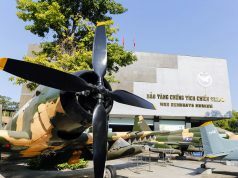 Hanoi was remarkable – busy and congested in parts, but rich in history and shopping opportunities. The variety of Vietnamese handicrafts is mind-blowing. The Halong Bay cruise was a highlight. We took the Dragon Legend along Bai Tu Long Bay, one of the more untouched areas in the east of the bay. The unique rock formations and serene waters were magnificent, as was the food. 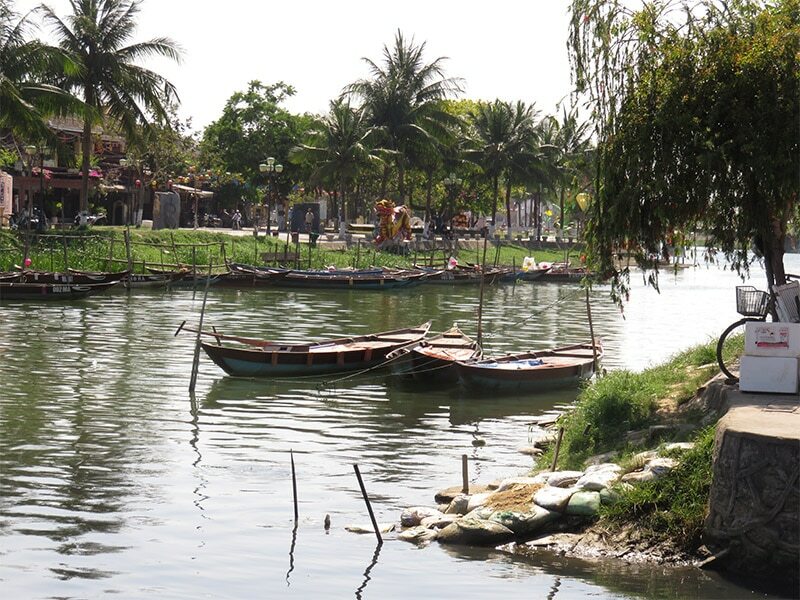 We also visited Thien Canh Son cave and enjoyed a two-hour boat ride along the Trang An river. At night, the kids fished for baby squid – fun and squeamish at the same time. 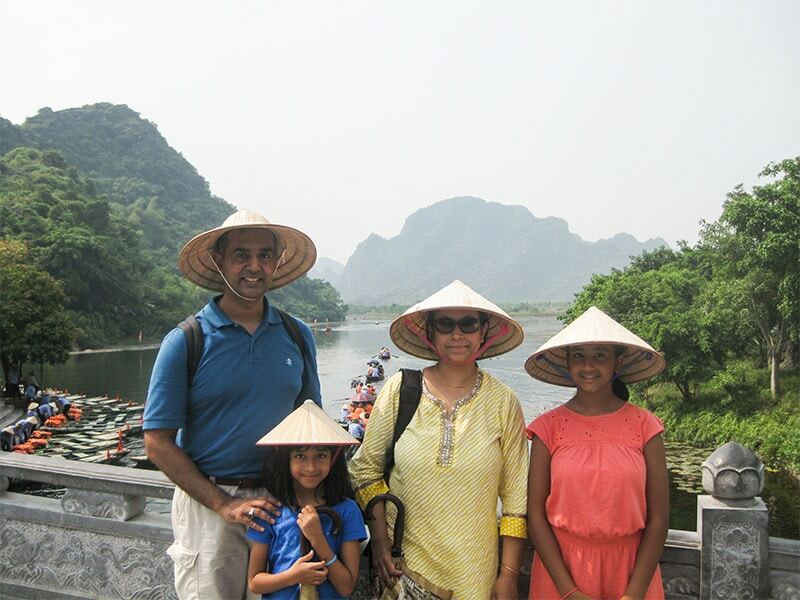 “Having never visited Vietnam, we decided to celebrate our tenth wedding anniversary in Hanoi. Our first night was spent in the Old Quarters, in a boutique hotel called La Beauté de Hanoi. It was right in the action, clean, comfortable, with lovely hints of French architecture. We had a cheap and cheerful Vietnamese dinner at New Day, and cocktails at Avalon Café Lounge’s rooftop bar. 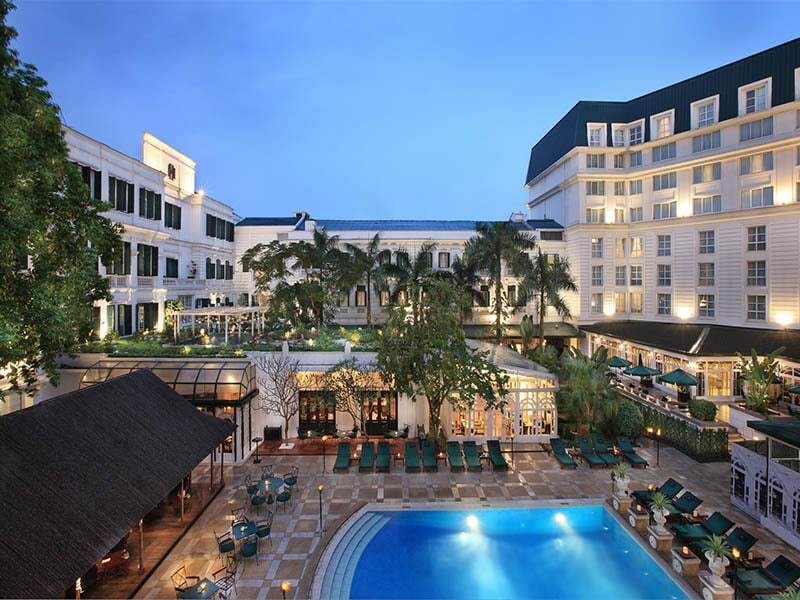 Next, we stayed at the five-star Apricot Hotel, across from Hoan Kiem Lake. The concierge recommended Porte D’Annam restaurant and we were impressed with the food and price. We also visited Ho Chi Minh’s mausoleum, going early to avoid the crowds. Dress modestly – no shorts, tank tops or hats – and be prepared to walk at a slow and steady pace past the “body”. There is also House No. 54, where Ho Chi Minh lived and worked, plus his house on stilts and, of course, the presidential palace.